After getting a your teeth whitened, you may notice that your teeth are suddenly sensitive to outside stimulants. You may be wondering what the root of this pain is and whether or not it is worth it to endure another teeth whitening procedure. 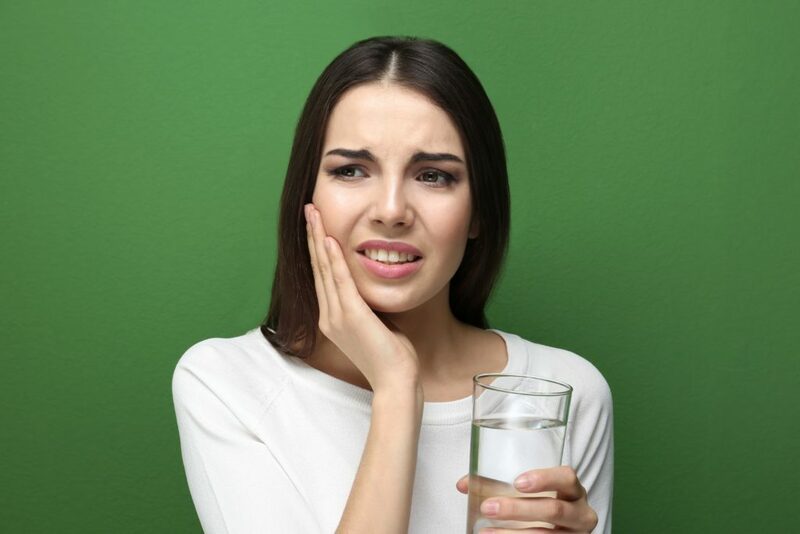 Some minor tooth sensitivity is completely normal after a teeth cleaning procedure, and this usually fades quickly leaving you with the brighter smile you desire. The amount of tooth sensitivity you will feel is mostly dependant on saliva flow and the conditions of the tooth’s enamel. Tooth sensitivity is a result of tooth dehydration, and many whitening treatments work by dehydrating the dentin layer. Complete rehydration of this layer takes up to forty-eight hours after the initial treatment. This means that during this rehydration period, your teeth have the possibility of being sore. However, there are things you can do, both before and after your teeth whitening treatment to make it less painful. If you know you are going to have a teeth whitening procedure, prepare ahead of time by brushing your teeth with sensitive toothpaste. Start this about a week before your procedure and it will help to reduce the amount of sensitivity you may feel. You will then want to continue with this sensitive toothpaste for a day or two after your treatment. After treatment, you will also want to take special care when brushing your teeth. For starters, be sure to be gentle while brushing as to further aggravate your already sore teeth. It is also recommended that you hold the sensitive toothpaste in your mouth for a few seconds longer than usual to ensure that it is working effectively. When you do finally rinse your mouth, it is advised to use lukewarm water to avoid any further sensitivity. You will also want to pay special attention to the temperature of the foods and beverages you are ingesting directly after your treatment. Anything that is either extremely hot or extremely cold will provide you with discomfort. Generally, after teeth whitening treatments it is not advised to drink tea or coffee anyway since it can stain your teeth. Another thing you can do is drink liquids through a straw to prevent them from touching your teeth. If all else fails, over the counter pain medications can always help in relieving discomfort. It has been found that non-steroidal anti-inflammatory drugs (NSAIDs) work especially well for this. Products containing fluoride or potassium nitrate can also be helpful. 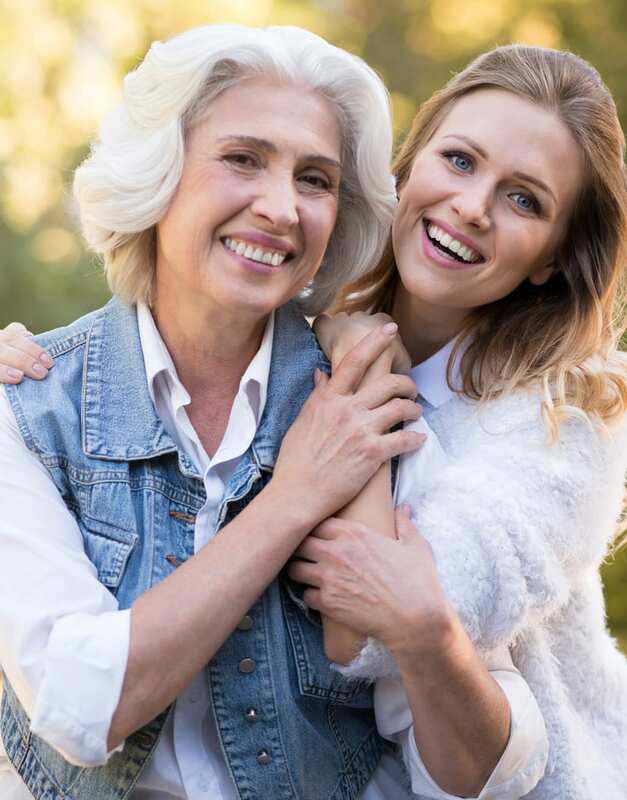 Most importantly, if you are concerned that your teeth may be affected by sensitivity after a teeth whitening procedure, it is imperative that you speak with your dentist. Prior to the teeth whitening treatment, your dentist can perform a sensitivity test to determine if your teeth have a predisposition to sensitivity. Once they know this, your dentist can then develop a whitening treatment plan that will work best for your teeth. If you are interested in finding out more or talking with a dentist about tooth sensitivity and whitening procedures, book a consultation at Arc Dental today!